Clever, fresh & inspired by the 1950's modernist movement. At first glance it may seem like a straight up seating angle. However, the frame design within the wood outer frame is intently engineered with a degree of backward angle seating tilt to the back. This combined with the soft, low profile full length interior cushion provides a surprisingly comfortable back pitched lounging experience. This substantial modernist reproduction looks amazing from the front, the back and the sides, thus an exceptional choice for defining or dividing up larger spaces. The American Walnut full wood frame brings a natural, organic and warm feel to the Woodrow Box Sofa. 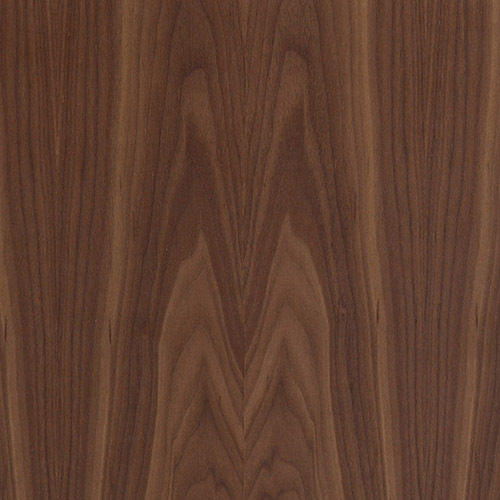 The wood elements introduce a sophistication to mid-century modernism design. The straight wooden frame will probably scare off many loungers. Don’t let the straight solid appearance of the wood frame fool you. The Woodrow Box Sofa features an ample, supple and comfortable seat cushion. The back is soft and supportive with a precise angled lean-back designed for a comfortable lounging experience. 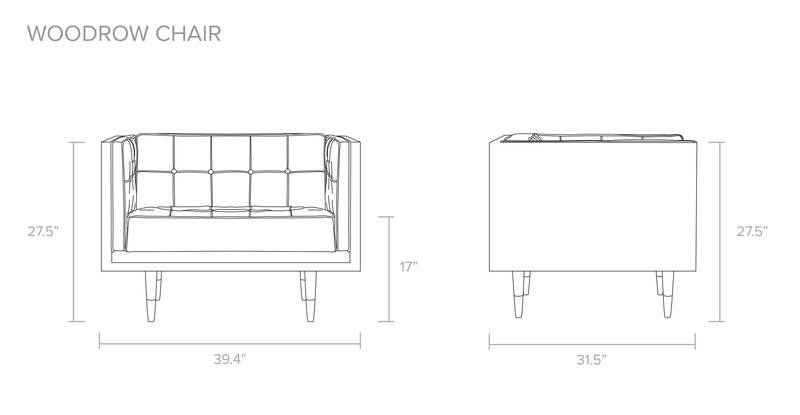 The tall and thin spindle legs keep the Woodrow Box sofa elevated high above the ground. Using traditional wood joinery, leather stitching & button tufting methods, the Sofa construction is today as it was then. Woodrow is tufted & upholstered with our highest grade Top Grain Aniline Soft Leather. This highly functional widely recognized modernist sofa is frequently used as an occasional seating in both casual and formal settings. Twill is an interwoven knit fabric. The thread takes turns in an over and under weave forming a crooked yet overall lineal rectangle pattern that can be discerned at close range. The pattern exists but appears somewhat random when viewed from a normal distance. Vintage Tailored Twill features a finer, tightly tailored flat weave appearance. 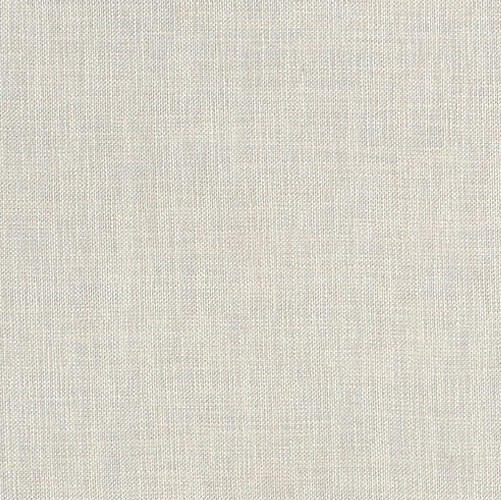 Vintage Tailored Twill provides perhaps a more refined, tailored appearance than that of a typical coarse twill. It relies on the multi-tone nature of the fabric strands themselves to provide the appearance of depth of texture. Height 27.5" x Depth 31.5" x Width 39.4"
Floor to seat height 17"
Floor to arm height 27.5"